Decoding Dyslexia Oregon welcomed Ben Foss to speak and inspire families in Oregon on December 2, 2013. Ben talked about ways to renew your child’s confidence and love of learning. 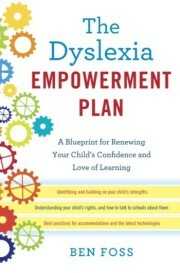 His new book, The Dyslexia Empowerment Plan, is an awesome read for parents! While other books may tell you what dyslexia is, this book tells you what to do. 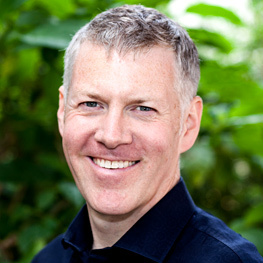 BEN FOSS is a prominent entrepreneur and activist and the founder of Headstrong Nation, a not-for-profit organization serving the dyslexic community. He invented the Intel Reader, a mobile device that takes photos of text and recites it aloud on the spot. He has been featured in The New York Times, The Wall Street Journal, Fox Business News, ABC, CNN, HBO and the BBC. Represented by the Random House Speakers Bureau, he regularly speaks to Fortune 500 companies, public policy organizations, and colleges and universities across the country. All in all — one special “community member”.